Heaps happening in club land! We have Super Sprint Series #2 taking place on Sunday, a new uniform order just launched, our junior coordinator Mel Lind has lots up her sleeve, Kona bound Hannah Johnston, Corinne Fabian and Jac Crofton are getting close to taper time and judging by how many of you are out and about, there is certainly lots of training happening. Remember it's getting hotter and more humid now, so do take extra care with your hydration and please, please, always dress to be seen out there on the roads! 1. 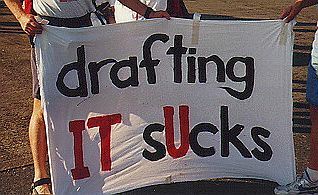 This is a non-drafting event. Please make sure you know what that means by having another look at the basic Rules of Triathlon. 2. Roads are open for this event so we need you to obey all traffic regulations, including stopping if any traffic lights are RED. This is very important so that we can continue to obtain permits to conduct our events right here in town. 1. 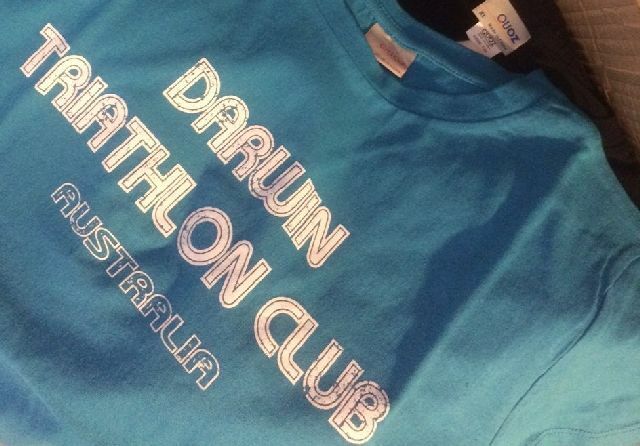 You have been asking for it, so here's our club tri gear order for 2015. 2. We need all orders in by Wednesday next week to allow us to collate & place order for a delivery time of late October. 3. We rarely have any stock items, so do think ahead about your training and racing needs. 4. If you are racing away, our kit is very recognizable and will get you lots of cheers! 5. Member benefit: All items are sold at cost, with the club subsidising the delivery charges. 6. More info & how to order here. 1. Our supply is getting lower and we are down to the last few small men's sizes and some of the women's sizes are also low. 2. Our cotton tees will be on sale again at our event on Sunday. $15 each or bargain 3 for $40. 3. Bring some $$$ and see Robyn after you finish. 1. Due to circumstances beyond our control, our Christmas Splash N Dash at Nightcliff Pool has been moved forward a week. 1. An email from our junior co-ordinator Mel Lind has gone out to all our junior members detailing upcoming events and activities. 2. Our club has applied for School Voucher provider status. If successful, juniors will be able to claim against tri gear. 4. Please note change of date for our club Christmas Splash N Dash to 28 November 2015. 1. Due to change of date of Christmas Splash N Dash, Robbie Weatherald has moved to RD of that event (his preferred option). This now leaves an RD vacancy for Sprint Series #3. 2. We also require other roster spots on the calendar to be filled. Please check here and let us know if you can help out. Would be great if we can get all events up until Christmas and the first event of 2016 covered. 6. Racing away over the next couple of months? Do let us know if you (or someone you know) is competing away from home. 7. "I sure wish it was hotter and more humid out", said no triathlete ever! 8. 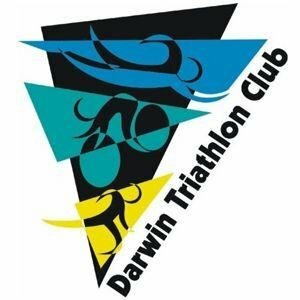 DARWIN TRI - BUY | SWAP | SELL | WANTED - new items added to Facebook page. Please keep to the left unless overtaking and stay 4 bike lengths from the competitor in front of you to avoid drafting and/or blocking.